What's happening in our world this month - the latest business travel news and tips. “Bleisure” - now there’s a great word. It’s a newish term to describe when business and leisure travel combine, often when business travelers either extend their trips for personal leisure time or bring along partners or family to holiday after a business trip. 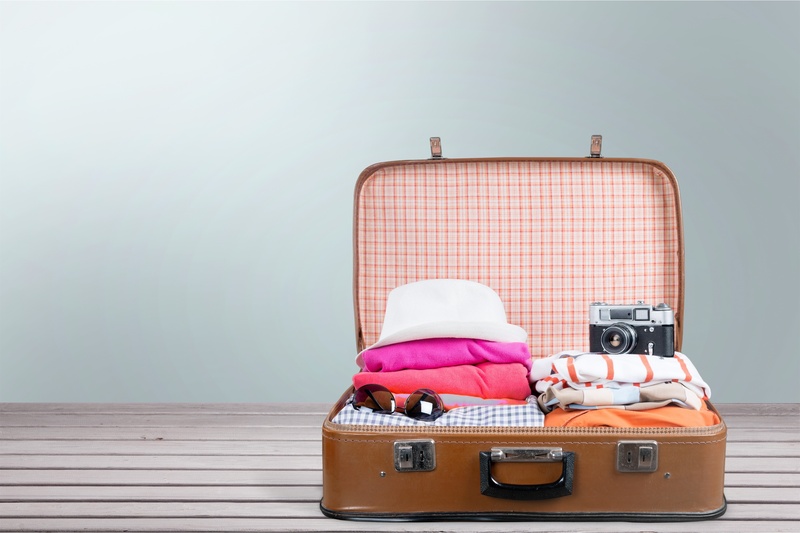 It’s definitely a growing trend; according to a study by Expedia/Luth, in the USA nearly half of all business trips become bleisure trips, especially after conferences. Destination is the key driver, along with timing – if the business trip is close to a weekend, travelers will often fly family out to join them. Your APX consultant is happy to suggest options for Bleisure extensions. As we are part of helloworld we have full access to holiday travel inventory, tours, cruises and more, so please consider us for your next Bleisure trip, weekend getaway or family holiday. 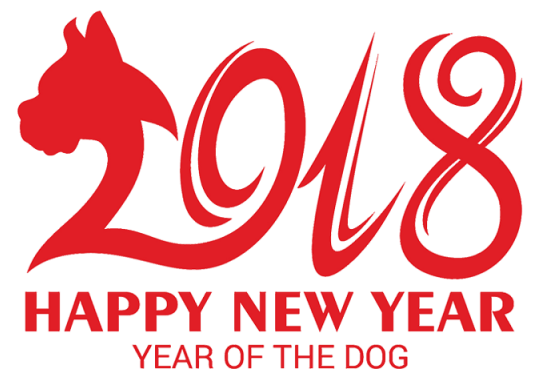 The Year of the Dog began on 16th February and already promises to be a year of growth for inbound travel in New Zealand. The Asia-Pacific region takes 76% of the market-share of Chinese tourism over Chinese New Year. New Zealand is by far the largest growing destination overall for Chinese travellers, with an 30% increase in tourist numbers, year-on-year. The implications of Chinese New Year for travel are huge. Often called the world’s largest seasonal human migration, 6.5 million Chinese tourists will head overseas over the period, and USD10 billion is expected to be spent over this seven day "Golden Week". Christchurch airport expected 6,000 Chinese travellers in the month of February, and Queenstown has been particularly busy with record high numbers of Chinese visitors, indicative of our growing preference as China’s destination of choice. The trend is indicative of China’s increasing role in not only tourism, but in business generally in New Zealand. China comprises a huge proportion of destinations booked by APX’s corporate travellers, and the numbers are only set to increase. To read about travelling for business in China, take a look at our blog post on Tips for Travelling and Doing Business in China. An exciting new development at APX is our new partnership with the Globalstar Global Hotel Programme. WIN and GlobalStar rates are all fully flexible, last room availability, with standard cancellation terms (mostly 6pm on day of arrival) to provide business travellers with flexibility, not always offered in other hotel programmes. These special rates will be available for all APX bookings regardless of whether they have an existing preferred hotel programme. For new hotel bookings and changes to existing bookings, please contact us on 0800 TRAVEL (0800 872 835). On 19th February, Emirates announced its plan to launch a new daily service from Auckland to Dubai via the island of Bali, Indonesia, starting from 14 June 2018. 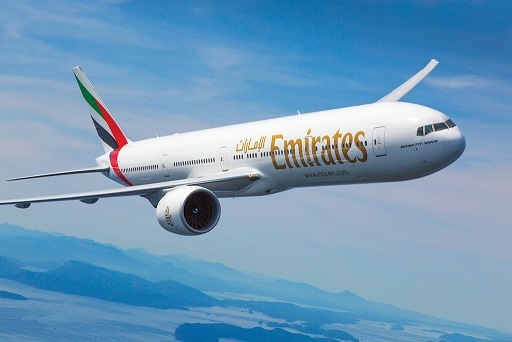 The new service, to be operated by the 777-300ER, will offer travellers a total of three daily services from New Zealand, complementing Emirates’ existing non-stop daily service between Auckland to Dubai and its current daily A380 service between Christchurch and Dubai via Sydney. Emirates’ new Auckland-Bali-Dubai flight will provide the only year-round non-stop daily service between Auckland and Bali, giving passengers an opportunity to visit and/or stop over in one of the most popular islands in Indonesia - the perfect way to combine business with leisure! 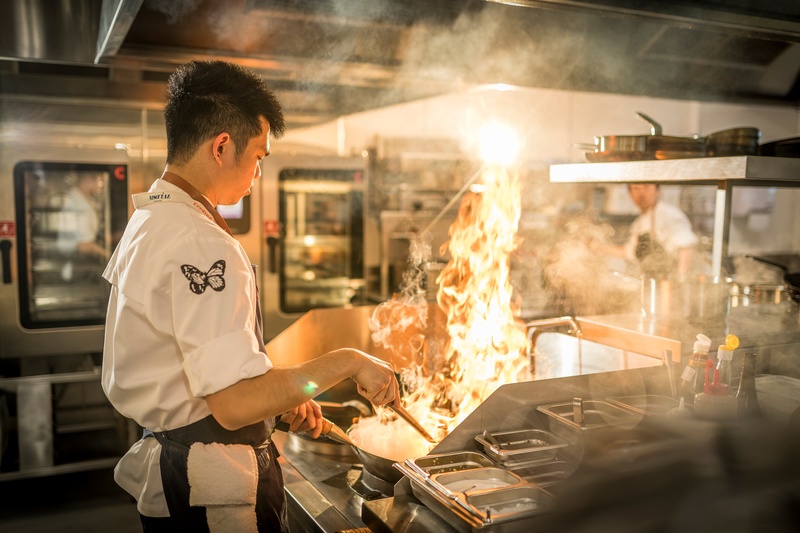 The M Social Auckland's restaurant "Beast and Butterflies" opened its doors in October 2017, and already the accolades abound. Canvas Critics Choice Restaurant Awards has named the restaurant in their Top 5 restaurants, out of 6500 in the Auckland region. With dishes such as chilli caramel ham hock, and charred soy glazed chicken spatchcock on the menu, it's not hard to see why. Ideally located for business travel on Auckland's Quay Street, M Social is a chic hotel offering 190 rooms, a fitness centre, free Wi-Fi and views of Princes Wharf. Contact your APX consultant for rates and new bookings. APX's preferred airport transfer service, the Super Shuttle Corporate Express, has made timing and route changes to the Wellington service, effective 5th February. The Rydges on Featherston Street has now been added as a third stop. APX have a new preferred accommodation partner in Australia - introducing the Meriton Suites. 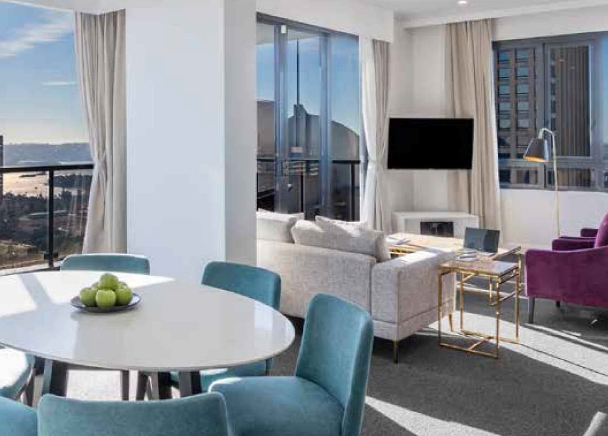 Meriton is the largest Australian owner-operator of hotel apartments in the country, offering more than 4,428 apartments across 17 locations in Brisbane, Sydney and the Gold Coast. For bookings, please contact your APX consultant on 0800 TRAVEL (0800 872 835). Virgin Australia announced this month that it will be the first Australian airline to launch a pop-up check-in and baggage drop service. The service will provide guests with the convenience of seat and baggage check-in away from the airport at locations such as cruise ports, conference venues and hotels. Matthew Lee, CEO of Off Airport Check-In Solutions (OACIS), said the cutting-edge technology will enable travellers to maximise their time on holidays or their business day and minimise their wait time at the airport. 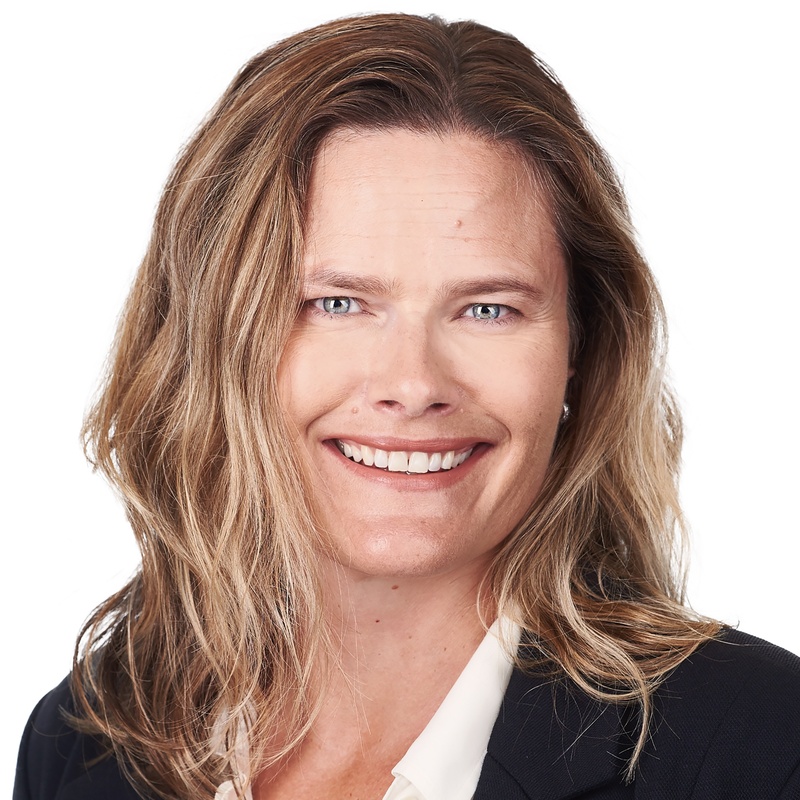 "This agile technology will create a seamless travel experience for travellers and will allow Virgin Australia to get their guests up and away as quickly and smoothly as possible." 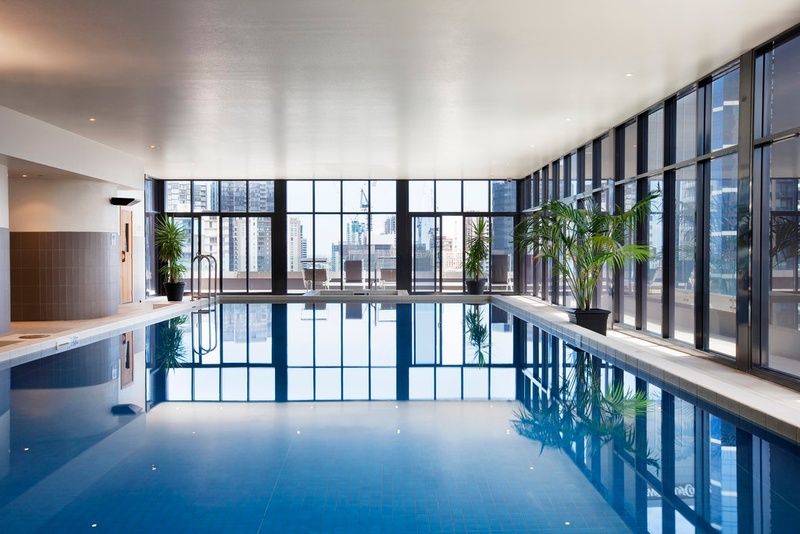 Complete with a stylish $1.8m art-inspired refurbishment to reflect its central location, Mantra Southbank Melbourne features spacious and well-appointed apartments with flexible room type options available, as well as a fully equipped gym and on-site restaurant and bar. Location suited to both business and down time, just off St Kilda Road you can walk to the city along Southbank to enjoy the views. Melbourne is a foodie's paradise and SPIRE Restaurant & Bar offers simple, fresh Mediterranean inspired food and a constantly evolving menu, guaranteed to satisfy. International SOS recently surveyed nearly 100 of Australia and New Zealand’s leading organisations regarding the emotional well-being of their travellers and how they support their mobile workforce. The study results show that business travel or life abroad can impact your mobile workforce’s health and well-being. You can read the full whitepaper with study results and industry expert insight here. Air New Zealand's Next Destination is Taipei! Air New Zealand's direct service between Auckland and Taipei will operate from November 2018. The service will run up to five times per week, and will be operated by the Boeing 787-9 Dreamliner, with a flight time of just over 11 hours. Air New Zealand's CEO, Christopher Luxon said, "Providing a non-stop service to Taipei will also enable more Kiwis to explore this destination. Taipei is a culturally diverse city renowned for its food scene, lively night markets, traditional temples and busy shopping streets - all crowned by the Taipei 101 skyscraper that dominates the city's skyline. Beyond Taipei there are nine national parks offering nature experiences and activities such as hiking and biking as well as beautiful beaches." Unlike mainland China, New Zealand passport holders do not currently need a visa to travel to Taiwan, and are permitted to stay for a maximum of 90 days for business or leisure. Check with your carrier before attempting to check-in with smart bags, i.e. baggage fitted with features like GPS tracking and smartphone re-charging power. Any baggage with fitted built-in Lithium-Ion batteries produces a risk of over heating and exploding on board a flight, whether checked or carry-on. The airline industry has resolved to ban these bags completely by 2019, and many airlines have already prohibited them from carriage. Air New Zealand currently accepts smart bags as checked-in baggage, provided the batteries are removed.